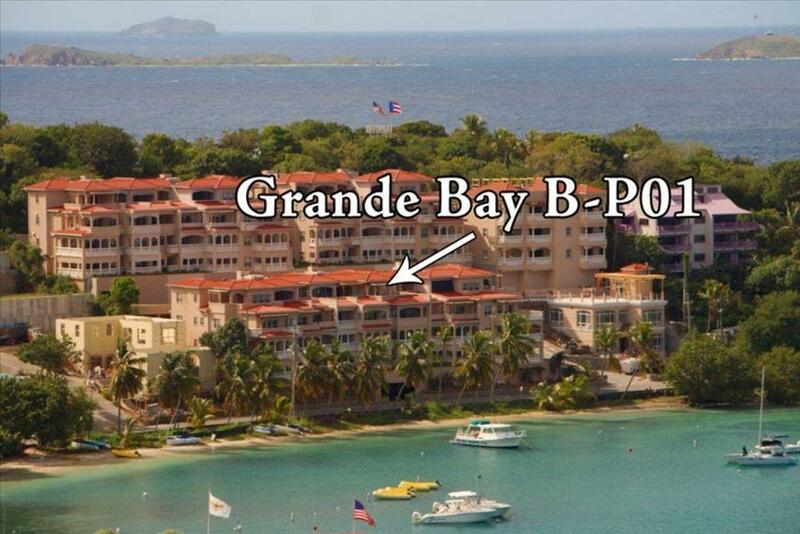 Grande Bay condos, overlook the quaint town of Cruz Bay on St. John. Near Wharfside Village and a variety of shops and restaurants, and a short 3-minute walk to the ferry dock and other shopping/dining areas, this resort offers up the best of Cruz Bay. Grande Bay is the ideal place to own or rent, with breathtaking views and an unmatched luxury. With fully-furnished condominium style guest suites, supreme privacy, salt water pool, access to watersports and convenience of all that Cruz Bay has to offer, Grande Bay has it all. 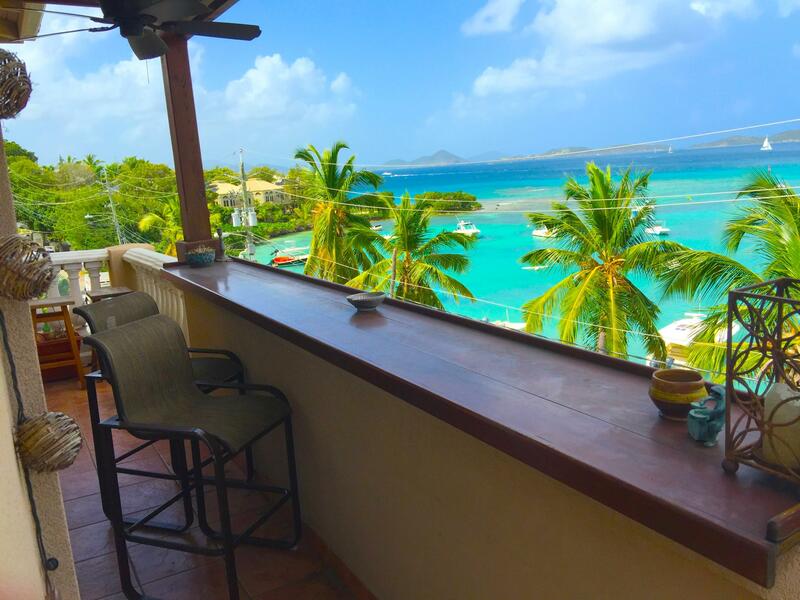 The spacious studio, one, two and three bedroom residences are located beachfront in Cruz Bay, combining local color and community with enough privacy to feel like your own secluded getaway. Grande Bay Resort is a true opportunity to own a piece of paradise with the advantages of second home ownership being augmented by amenities and the personal service and detail of a luxury resort.